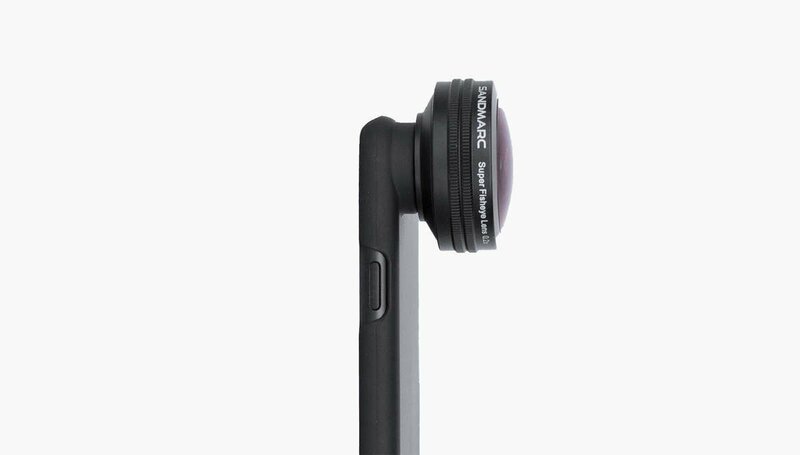 Telephoto, Wide, Macro and Fisheye lenses for iPhone 8 Plus / 7 Plus. Made from premium multi-coated optics, each lens delivers sharp and stunning images. 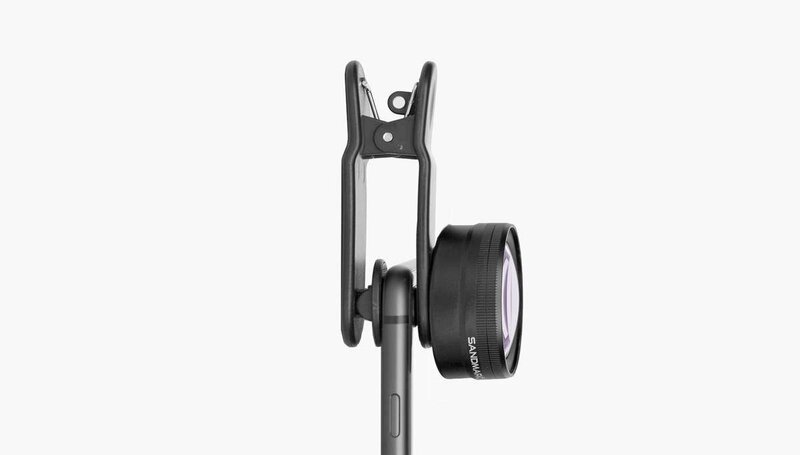 Each lens comes with a dedicated case and clip mount for your iPhone.